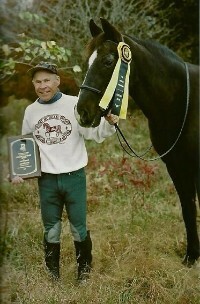 The Century Club recognizes North American dressage riders and horses whose combined ages total 100 years or more. 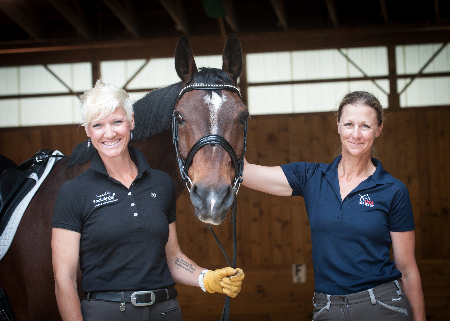 Horse and rider perform a test of any level, at a show (schooling or recognized) or event, and are scored by a dressage judge or professional. 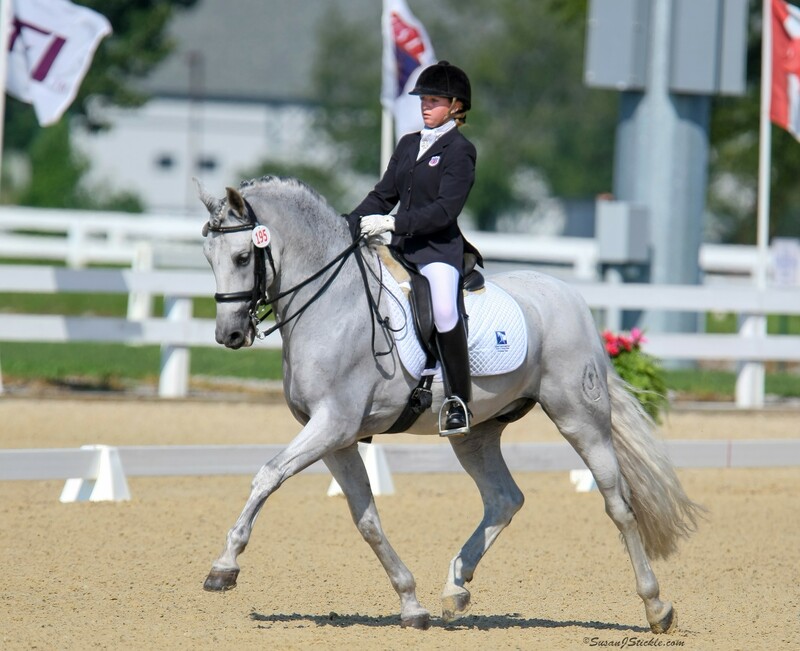 Western Dressage riders are welcome to join the Century Club. To complete the Century Club application online, CLICK HERE. Or click the link below to download the form that can be mailed or emailed to the Foundation. There are no required dues to become a member of the Century Club. Open to North American riders only. Prior to your Century Club ride, The Dressage Foundation will send you a gold and black ribbon, to be presented to you at the show. Once the Foundation receives all of your information, we will send you a personalized plaque to commemorate the occasion. 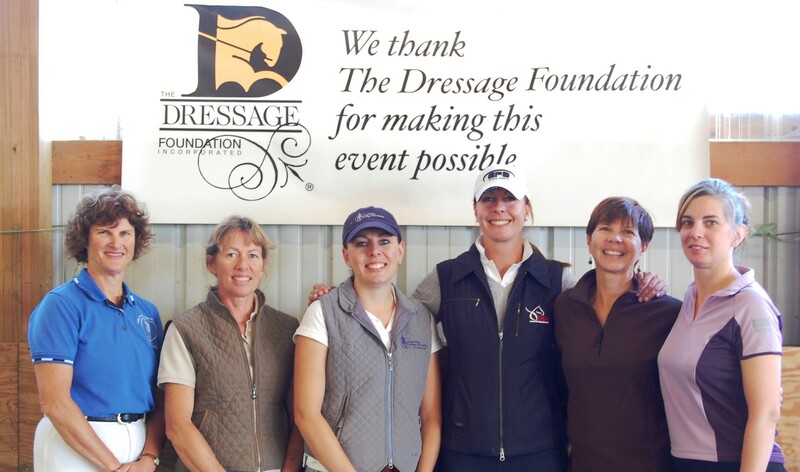 If you have questions, please contact Jenny Johnson, Executive Director, at 402-434-8585 or at jenny@dressagefoundation.org.